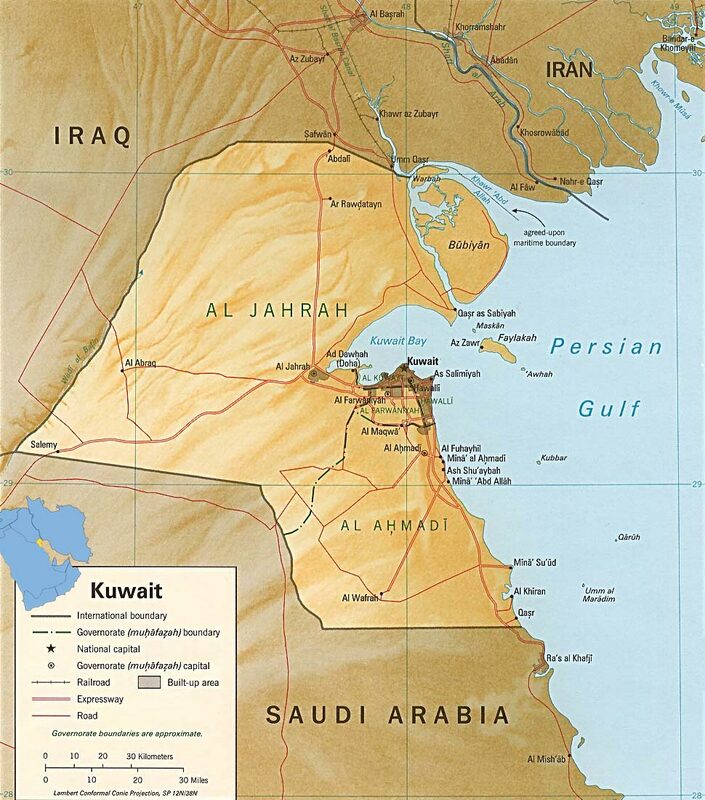 Kuwait Bay, Az Zawr island in the Persian Gulf. Border with Iran and Iraq. Salemy desert.